He’s been coach of the year. He’s won back-to-back Grey Cups. He just led the Toronto Argos in a stunning comeback year and championship victory. But despite all that, Marc Trestman was recently fired from his job as head coach of the Argos. And this isn’t the first time he’s lost his job—he was previously let go from posts with the Chicago Bears and the Baltimore Ravens. So: what does it mean to be at the top of your game, yet still be at risk of losing everything? In incredibly moving talks, Marc reveals how true grit, perseverance, and motivation are at the heart of everything he does. 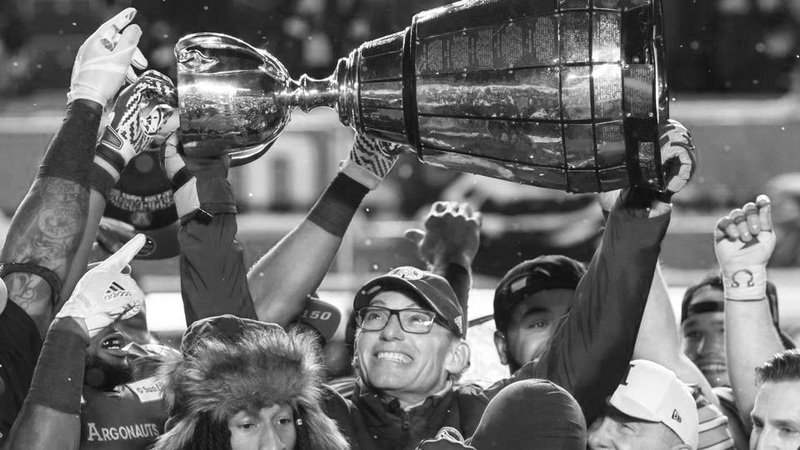 For more than three decades now, Marc Trestman has been on a football odyssey. He has coached with eight NFL franchises, two NCAA Division I programs, and another in the Canadian Football League, where he won a Grey Cup championship in 2009 as the head coach of the Montreal Alouettes. 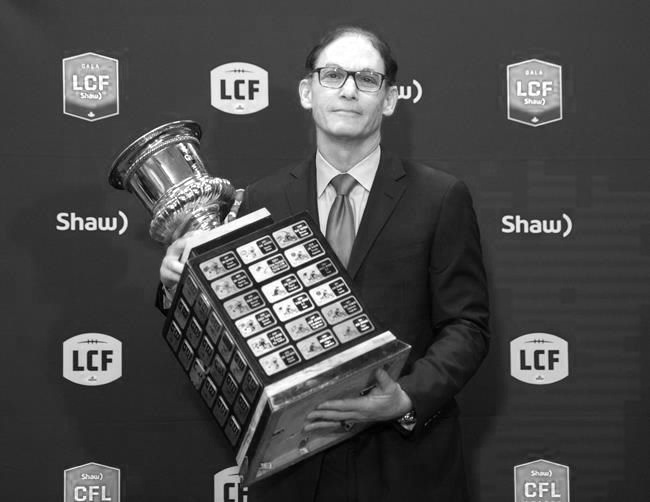 Marc was recently named the 2017 CFL Coach of the Year and led the Toronto Argonauts to their 17th Grey Cup Championship. Along the way, Marc has seen the best and worst of times as it relates to winning and losing at the highest levels of the game. Through his associations and friendships with countless coaches and players, he has amassed a travelogue of life lessons that will not only capture your imagination, they will change your perspective and outlook on life. Marc has compiled his stories and lessons into a memoir, Perseverance: Life Lessons on Leadership and Teamwork. The ability to change quickly can mean the difference between an organization thriving or dying. Moreover, change requires a committed, cohesive workforce. But most of all, change requires leadership. Mixed in between Marc Trestman’s unique ideologies and philosophies on team-building, trust, and leadership, are anecdotes, quotes, funny stories, and nuggets of wisdom which provide a unique insight into the secrets of his success. Marc’s passion for helping others to be the best that they can be is a message that resonates in the locker room as well as in the board room. With it, he shows that through hard work, commitment and a positive attitude, you can overcome any obstacle or adversity in life and truly persevere. As one of the CFL’s most successful coaches, Marc shares his insights on how organizations can take advantage of opportunities, avoid looming hazards, and thrive as a team to win. Marc Trestman has had a remarkable career. Since 1981, he has been coaching football at the college and professional levels, rising the ranks to head coach of both NFL and CFL teams. Sounds exhilarating, doesn’t it? Yes, there are a lot of highs—but there are also a lot (a lot!) of lows. In professional sports, just like in regular life, you can be fired from your job at any moment. You can be discarded even when you’re performing at your highest standard. You can lose it all. For the first time, Marc opens up about what it’s like to publicly lose your job during one of the most challenging years of your life. To say goodbye to your father at the same time as your work. To help your wife and mother through cancer as you coach yourself through indignity. To know you’re better than what they’re saying about you in the media. To not know what’s next. This is an essential talk about grit, passion, and perseverance. It’s raw. It’s emotional. And it’s relatable to every single person in your audience. Ladies and gentleman: the real Marc Trestman. 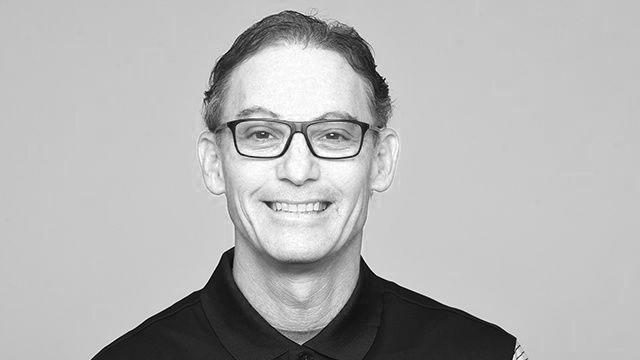 Contact us to learn how Marc Trestman can craft a topic for your audience.